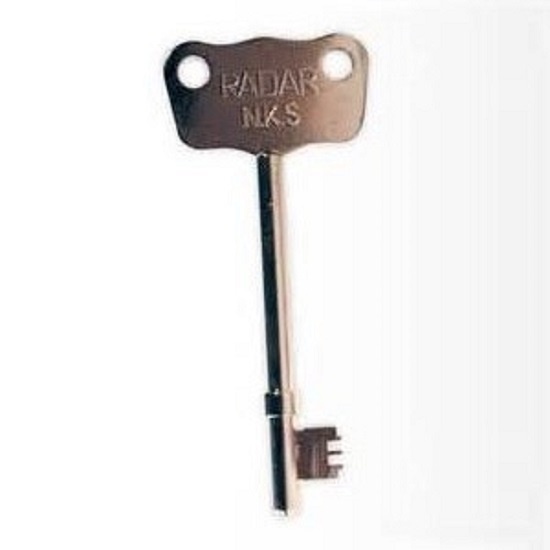 These are Genuine Radar Key's manufactured by the R.A.D.A.R Key Company. 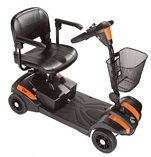 This item is only available to customers that are classed as VAT EXEMPT - Customers that are disabled or have a medical condition. If the user is not disabled or has a medical condition then by purchasing this item the user is breaking the law. If the user is unsure, to check eligibility for this item please call Customer Services on 01922 647110 prior to purchasing. ONLY SELL GENUINE R.A.D.A.R. NKS KEYS ! There have been attempts to copy R.A.D.A.R. keys but (unlike the R.A.D.A.R. padlocks), the R.A.D.A.R. toilet locks have very close tolerances, which demand accurate keys, if they are to reliably work. HOW TO IDENTIFY PIRATED KEYS ! Unless a key is stamped R.A.D.A.R. it is not the full specification, individually tested, genuine R.A.D.A.R. key, which we have been supplying to Radar for nearly 20 years. The ergonomically designed head enables better grip and leverage, plus the two enlarged key ring holes allow the user to individually tailor the extra leverage which they can get from their other keys and key ring. Image illustrative Purposes, dependant on stock levels either a large/small head will be sent, please email if you require a specific head size.